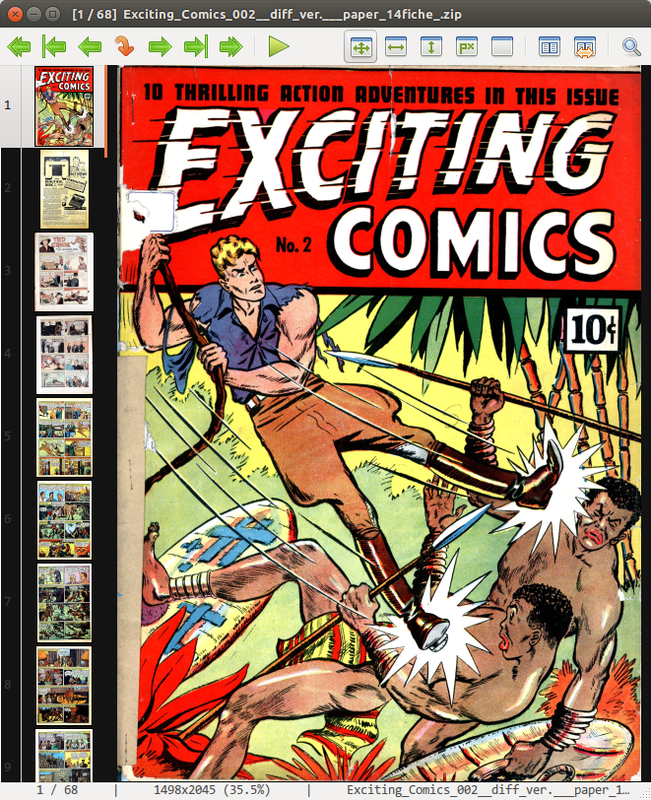 MComix is the comic reader application that I like to use on Ubuntu. It is a fork of the Comix reader that was abandoned a few years ago. MComix can handle most of the common formats, including CBZ and CBR.